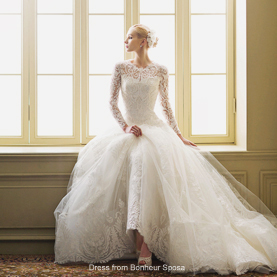 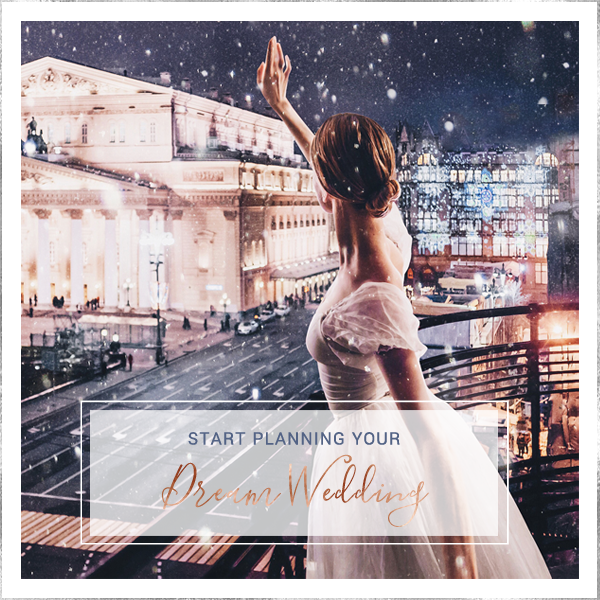 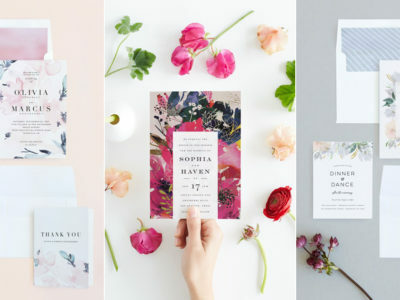 6 Best Websites to Find Beautiful Wedding Invitations! 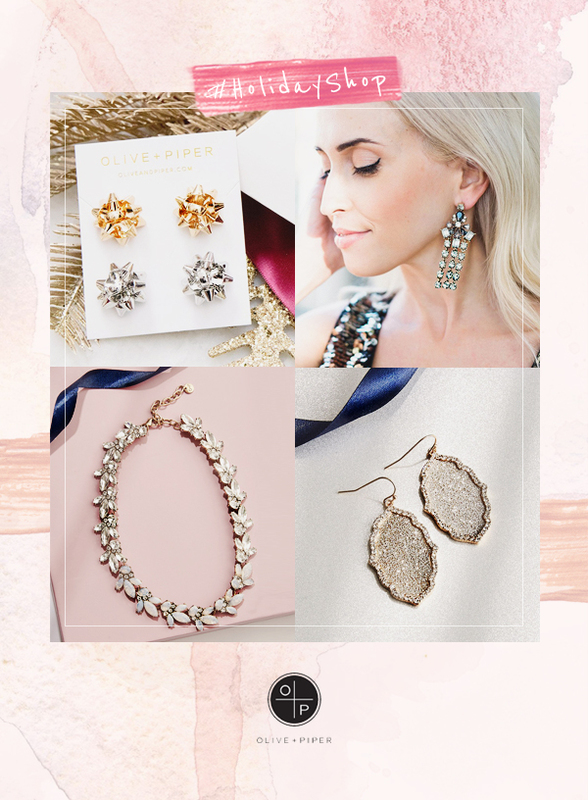 Anything But Ordinary! 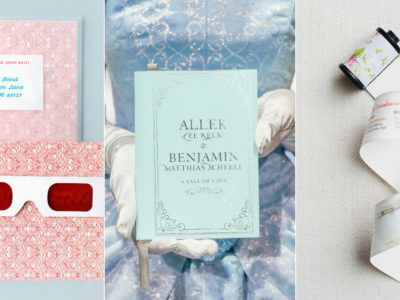 20 Super Creative and Fun Invitation Ideas! 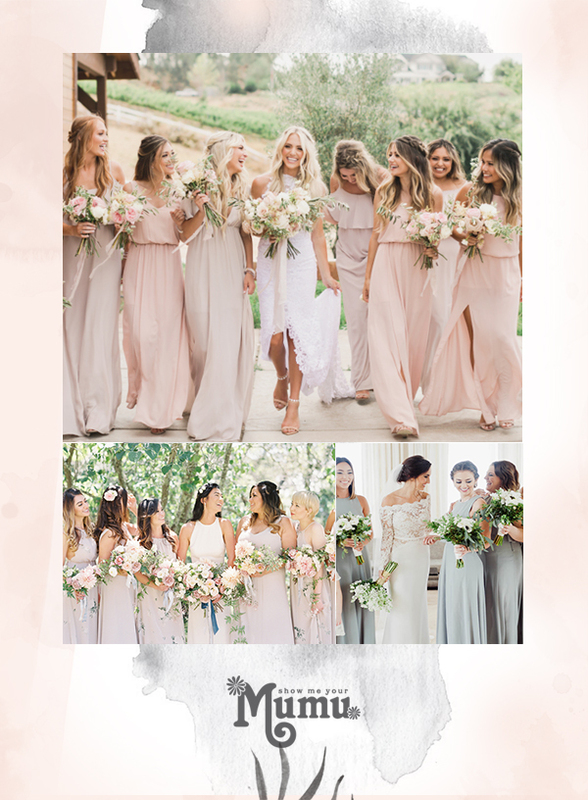 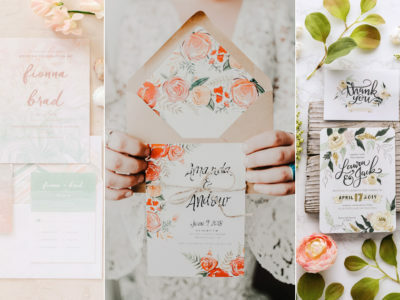 Take Your Wedding Invitations to the Next Level with Minted 2018 Collection! 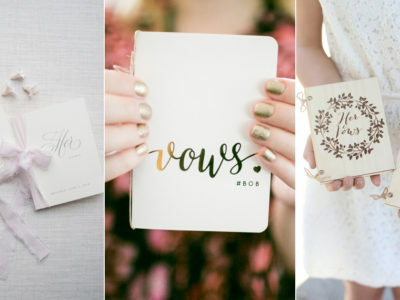 12 Customized Vow Booklets and Journals To Keep Your Promises! 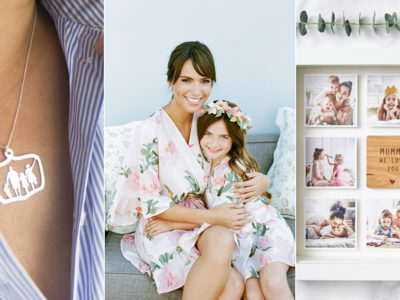 What Mom Really Wants! 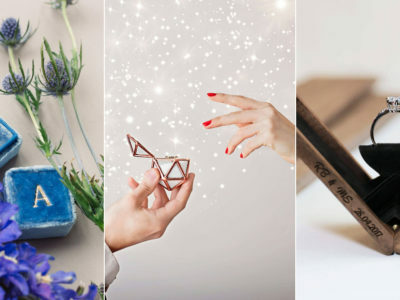 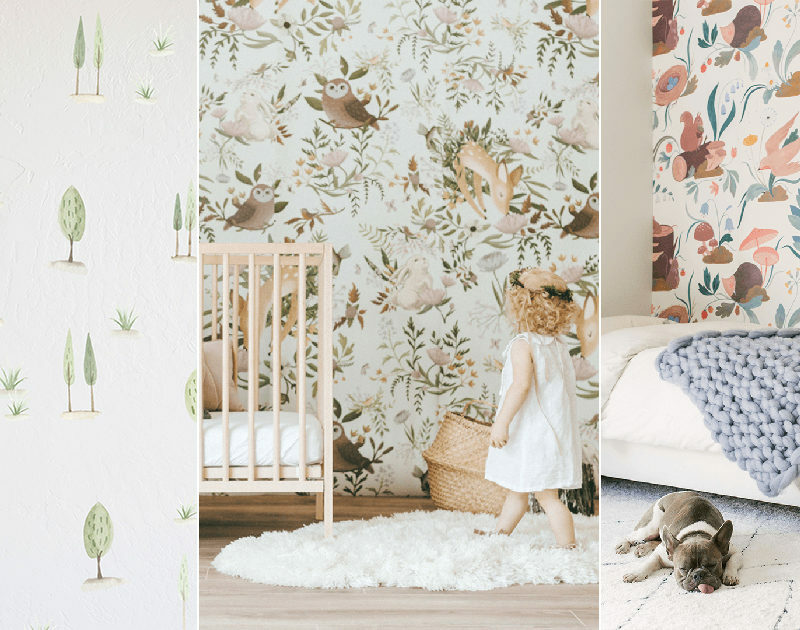 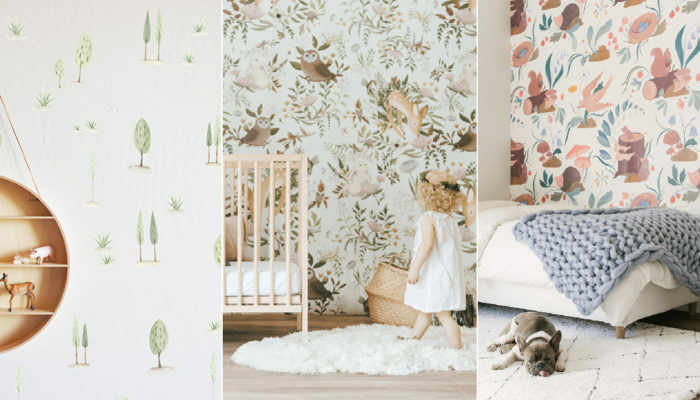 15 Creative and Practical Mother’s Day Gift Ideas! 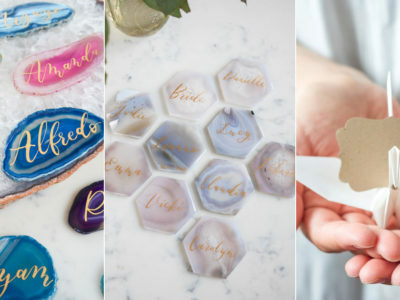 16 Ultra Chic and Unique Place Card Ideas That Are Sure to Impress Your Guests! 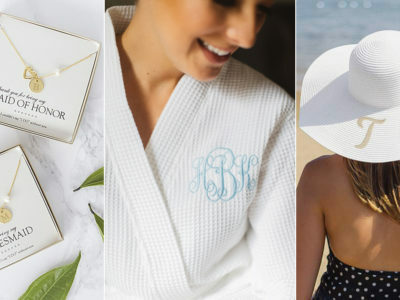 23 Thoughtful Personalized Bridesmaid Gifts Your Girls Will Love! 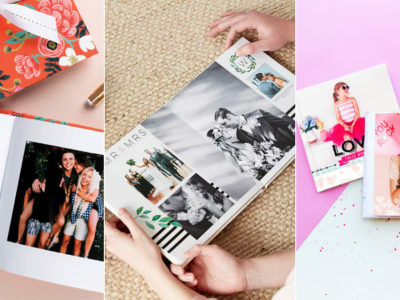 Create Your Very Own Photo Book! 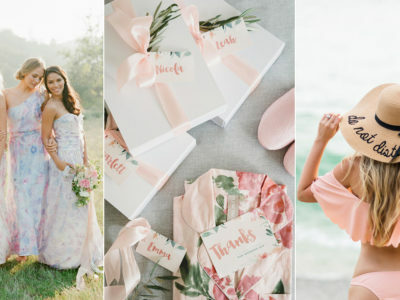 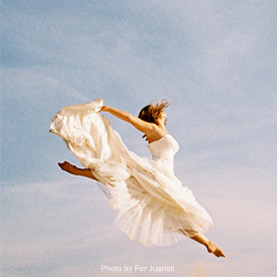 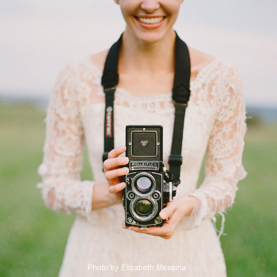 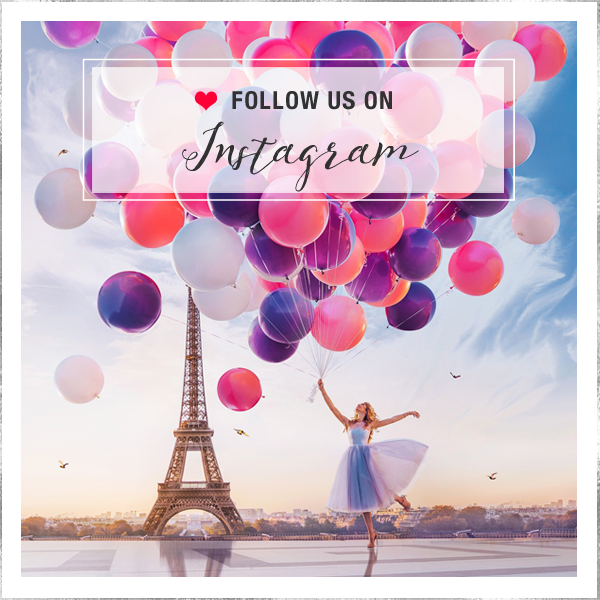 The Best Places To Make Beautiful Wedding Photo Albums! 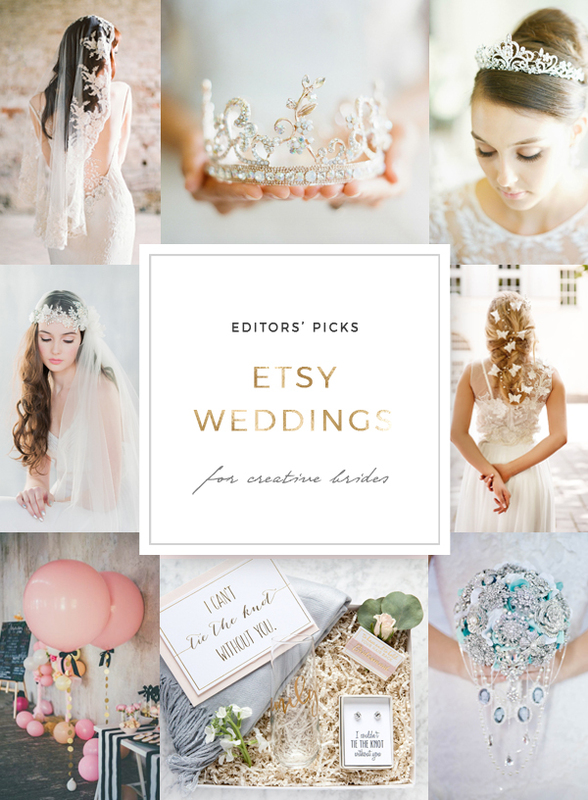 25 Beautiful Engagement and Wedding Ring Boxes For the Perfect Proposal! 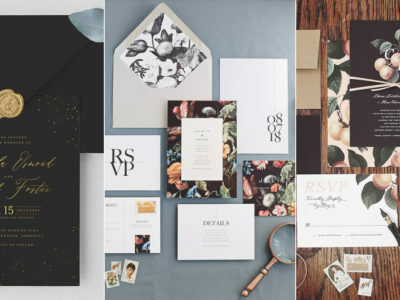 Invitation Trend: 18 Moody Black Invitation Suites for Modern Couples! 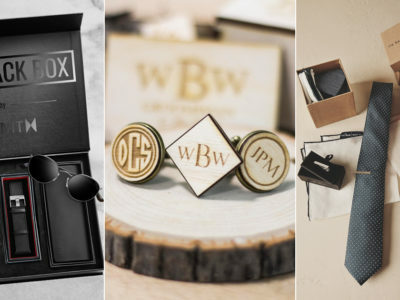 20 Awesome Gifts for Your Groomsmen! 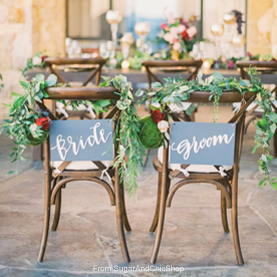 Hot Wedding Trend: 35 Interactive Self-Serve Wedding Stations To Wow Your Guests! 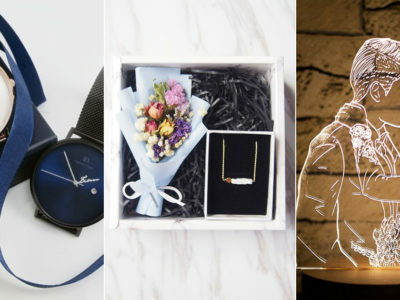 17 Personalized Gifts You Can Find at Pinkoi This Valentine’s Day! 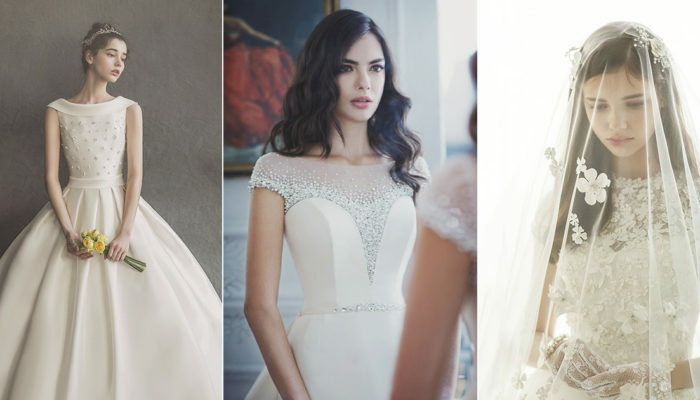 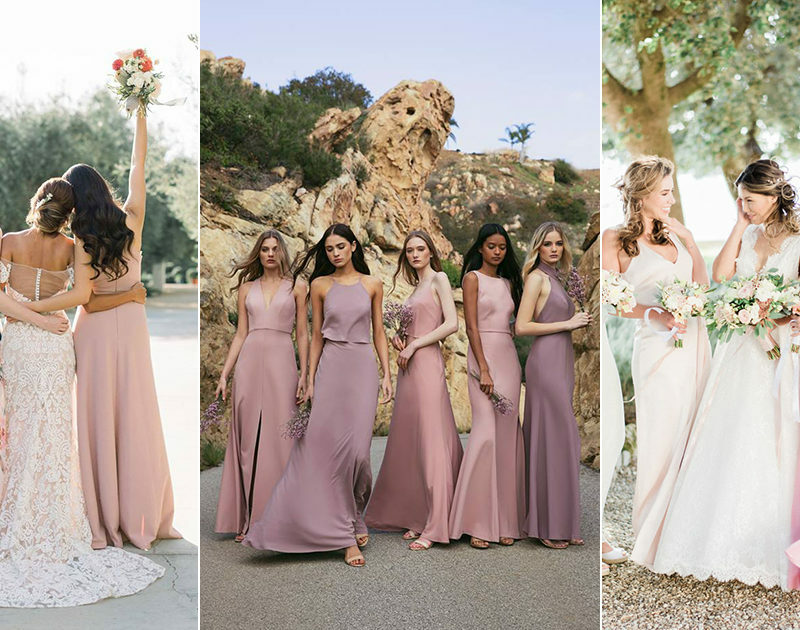 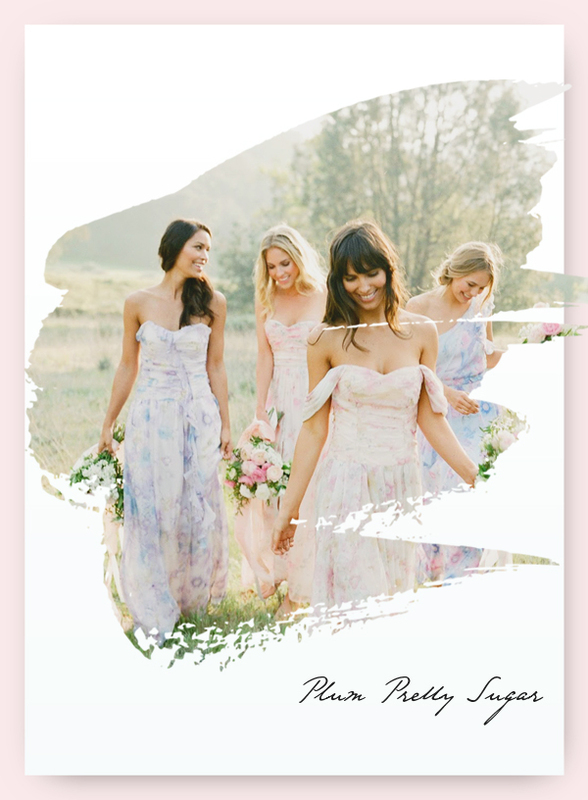 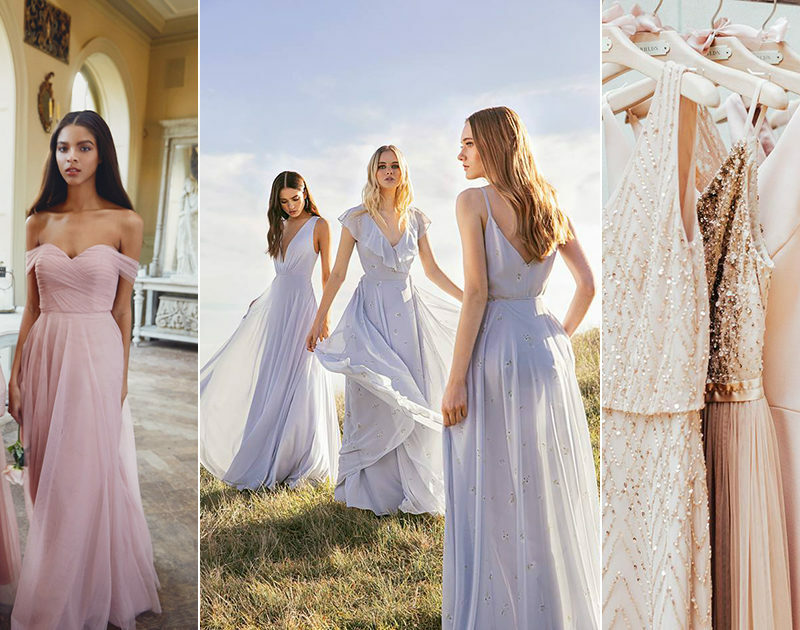 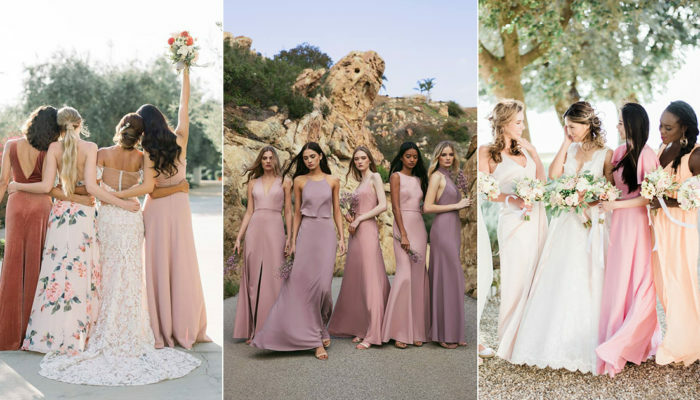 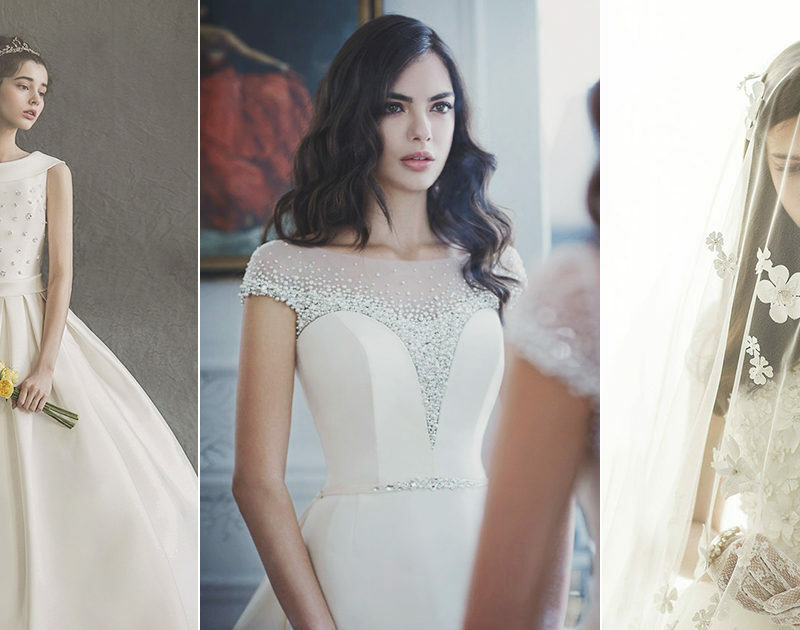 30 Bridesmaid Gift Ideas For Every Personality Type! 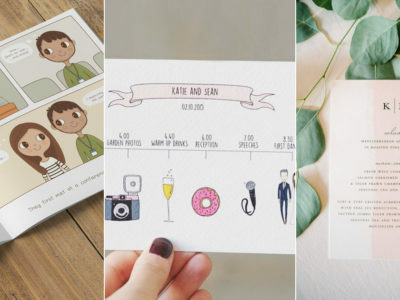 5 Creative Wedding Stationery Ideas To Add A Personal Touch To Your Big Day!